efficiency under VMC and IMC. Efficiency, Capacity, Cost-Effectiveness – buzzwords if not consciously defined. 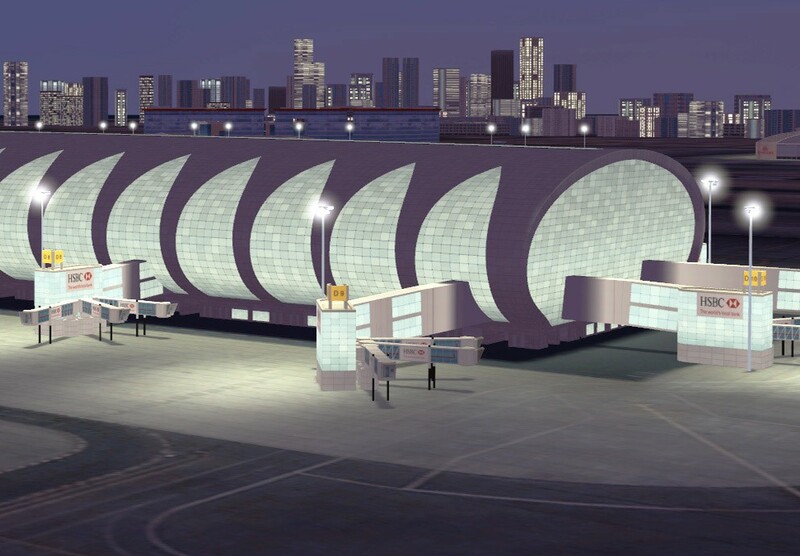 Let's discuss the best way forward to increased airport performance. 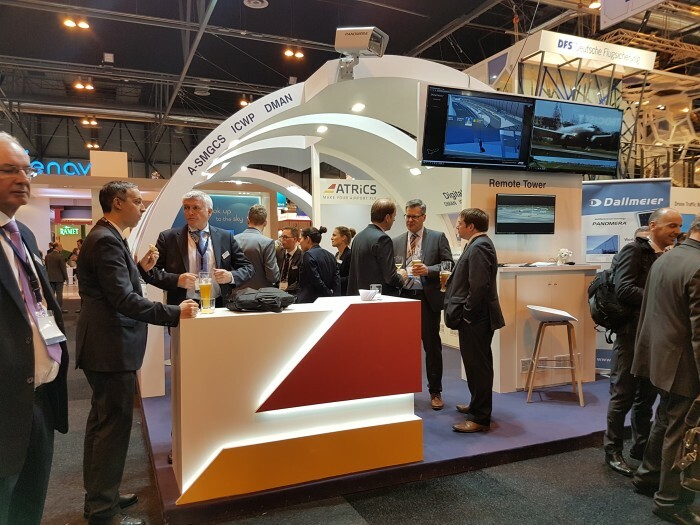 ATRiCS provides software products and services to Air Navigation Service Providers and Airport Operators to help them increase the safety, capacity, efficiency and cost-effectiveness of airside surface management operations. 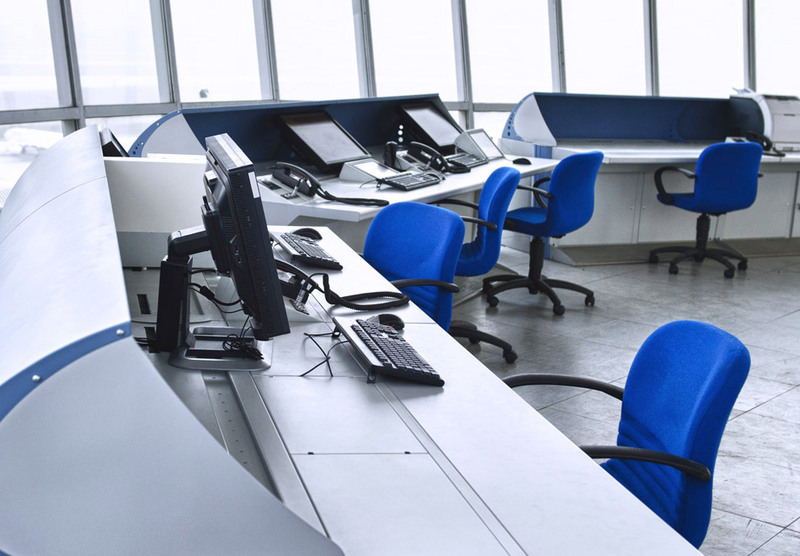 We are active in a number of fields: A-SMGCS, Tower Automation, A-CDM, Validation of Procedures and Training. All these are closely interlinked when it comes to strengthening operational performance at airports. 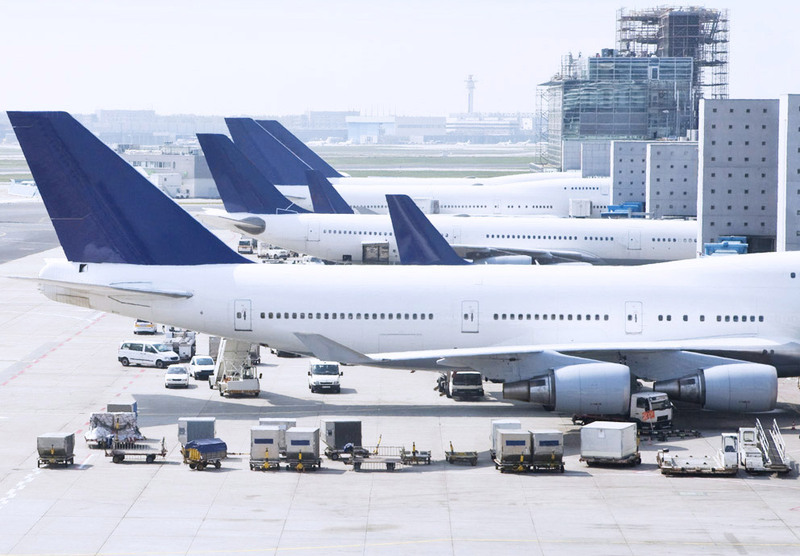 All our operational products have been proven to enhance the performance of airside operations. 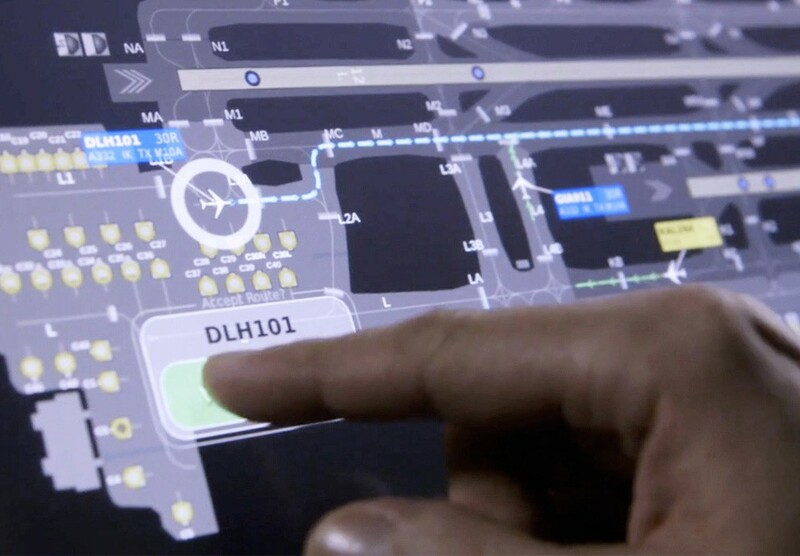 Our training and validation support systems have proven to be key in validating new procedures in surface management. Helping with the introduction of changes and fitting perfectly with today's flexible training needs. ATRiCS Advanced Traffic Solutions GmbH was established in 2001 and is a fully privately owned German company. Both founders of ATRiCS are the company's directors until today. Our team has grown over the years, but all our colleagues with their many years of ATM system experience are still onboard. 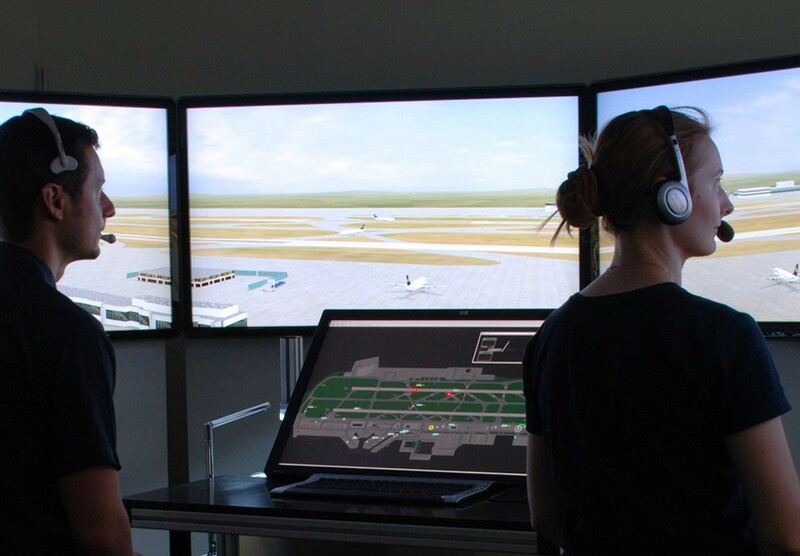 We believe that automation is key to addressing current and future challenges in air traffic management. This belief has shaped our product and services portfolio. 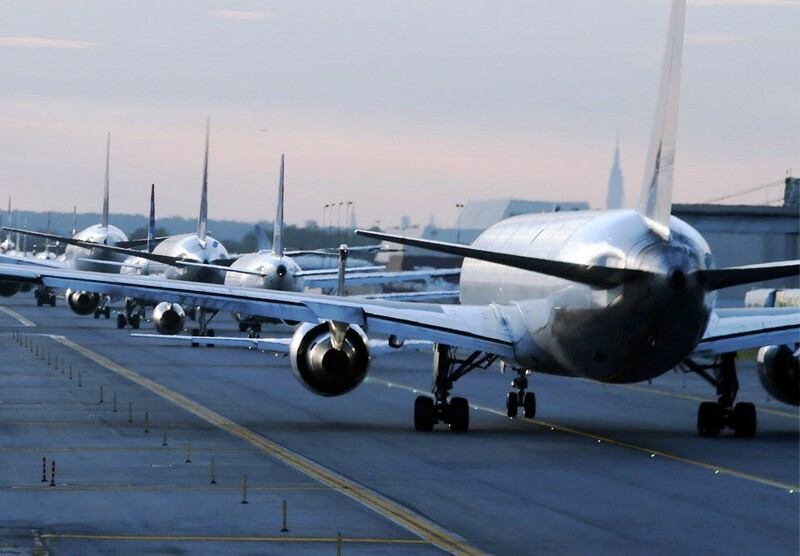 ATRiCS offers airport-specific software solutions and consultancy services. ATRiCS products are used all over the world, wherever benchmarks are being set in the fields of modern integrated controller working positions, tower automation and taxi operations management. 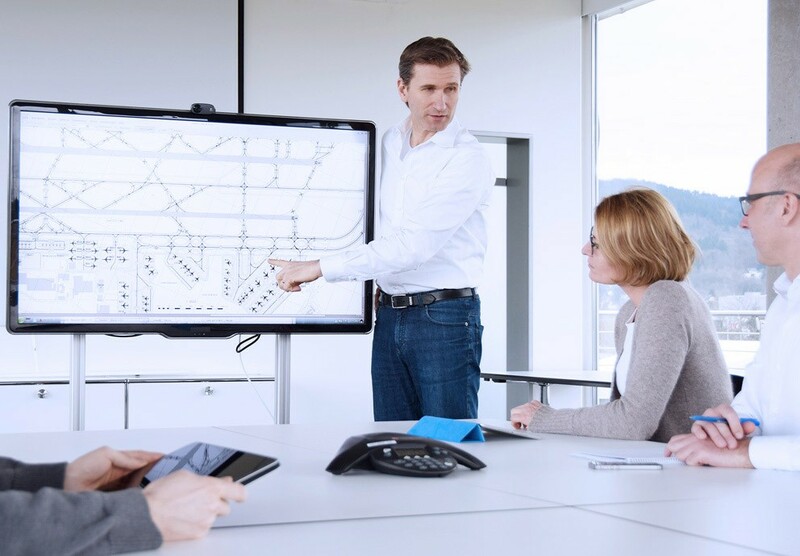 ATRiCS systems are used for individual route planning and guidance at transport hubs in Asia and the Middle East alongside with A-CDM applications geared at leveraging the optimal utilisation of existing infrastructure. ATRiCS supports the introduction of operational traffic systems with a wide portfolio of simulation and validation tools.